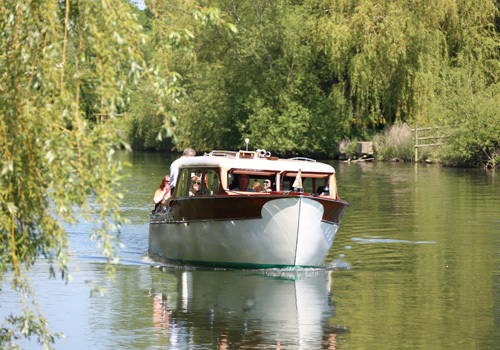 Vintage Days Out offers private Thames river cruises for those looking for a unique, luxury experience on Britain’s most historic river. 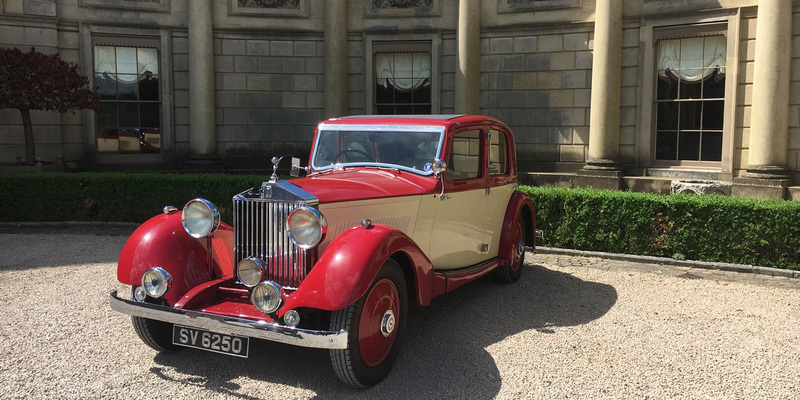 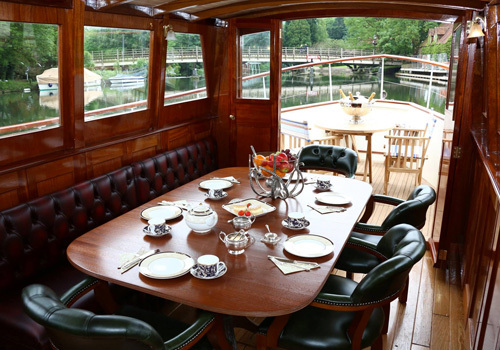 Relax and enjoy the glamour and indulgence of a bygone era aboard our fleet of elegantly restored vintage boats and chauffeur-driven cars. 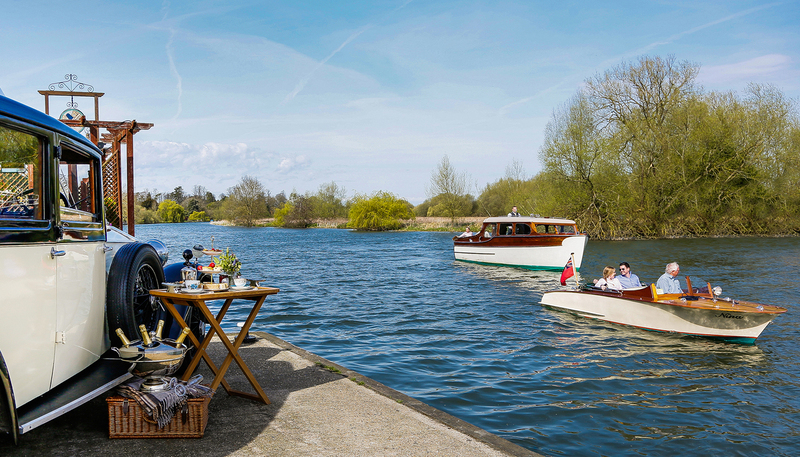 Our tailored vintage days out on the Thames can include a private visit to a country house or winery, a private clay pigeon shooting experience with instructor, dining at selected local restaurants, the opportunity to attend signature river events such as Royal Henley Regatta, or simply the option to dine aboard and watch the stunning Thames scenery slip by. 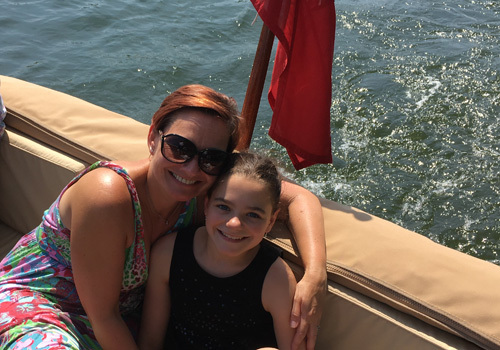 Our river trips are family friendly – some of our greatest fans are children! 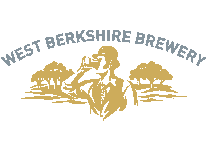 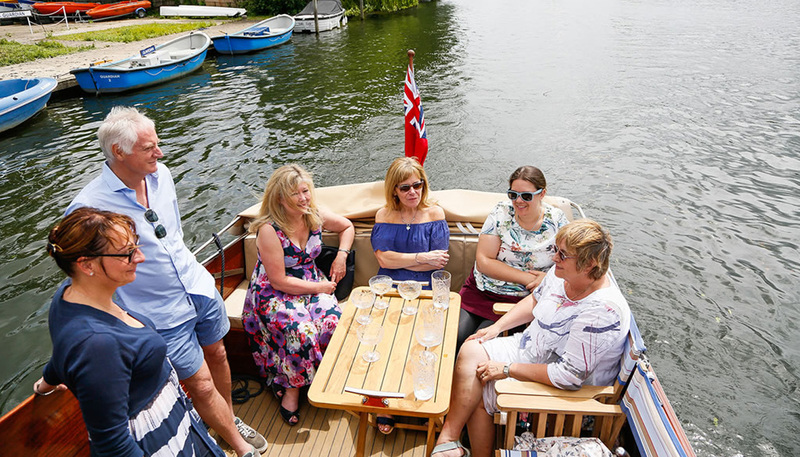 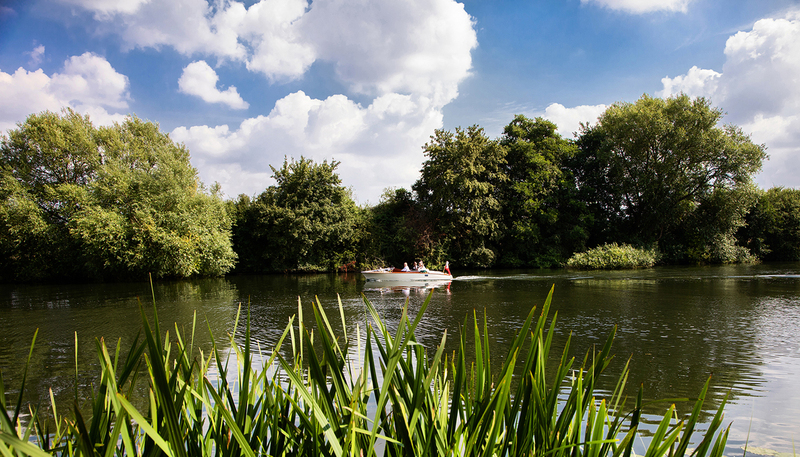 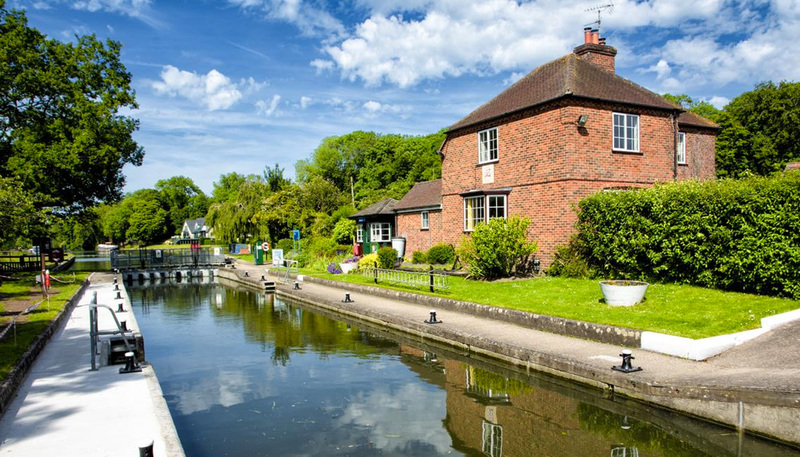 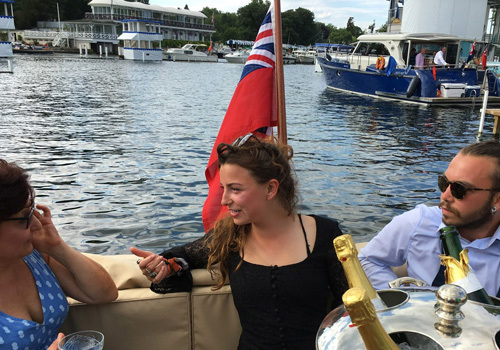 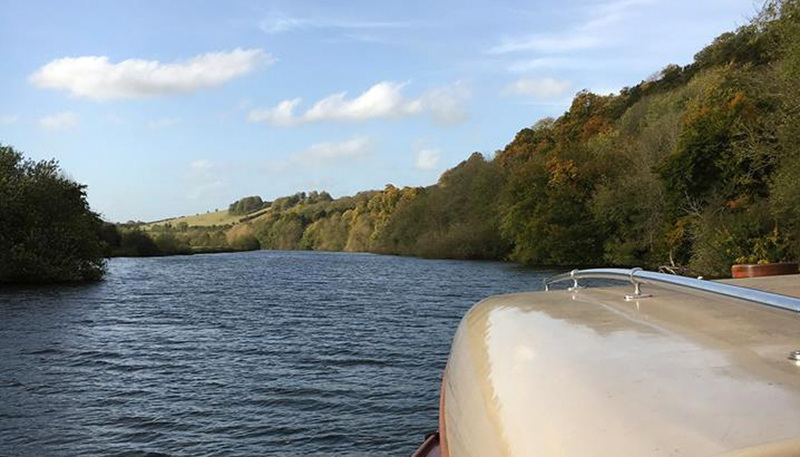 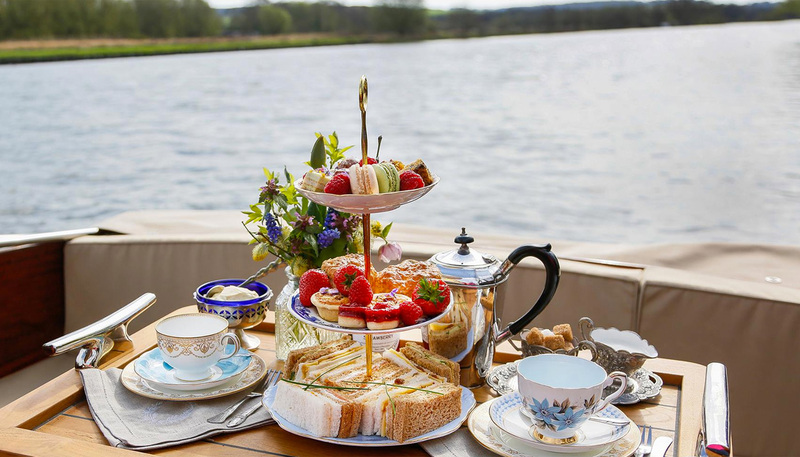 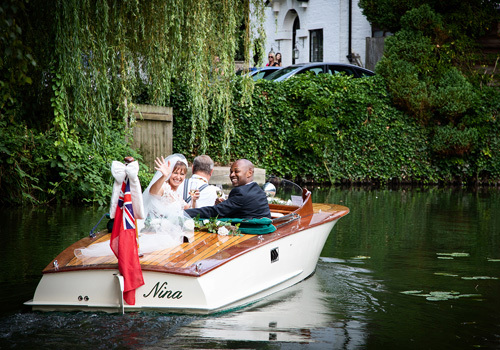 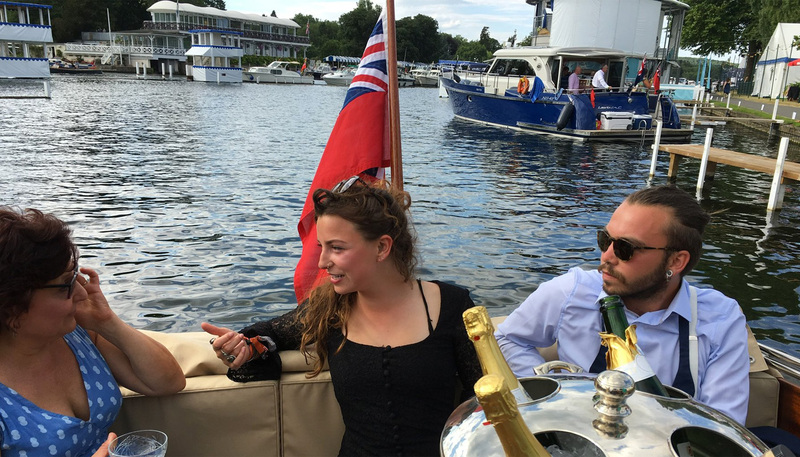 Vintage Days Out’s bespoke river trips are a popular choice for celebrations, reunions, corporate entertaining, family days out and as a quintessentially British experience for overseas visitors. 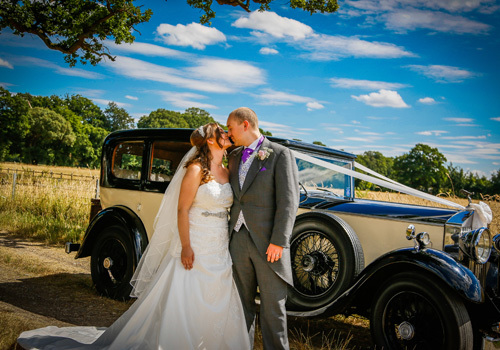 Working with our partners in some of the most unique wedding venues, we also offer wedding packages. 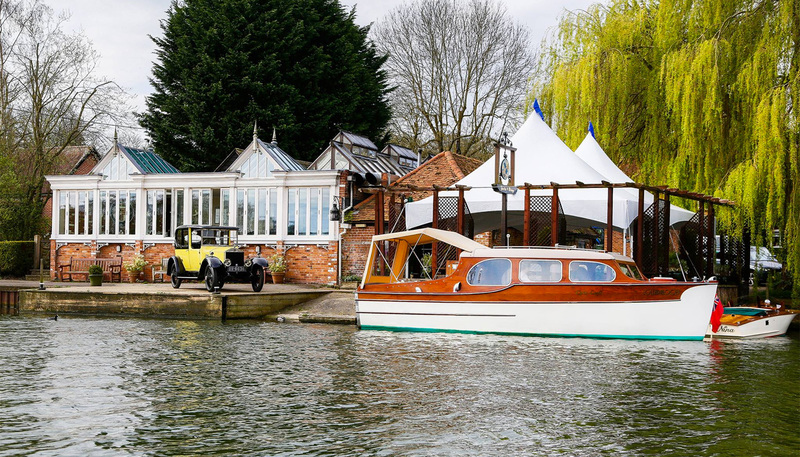 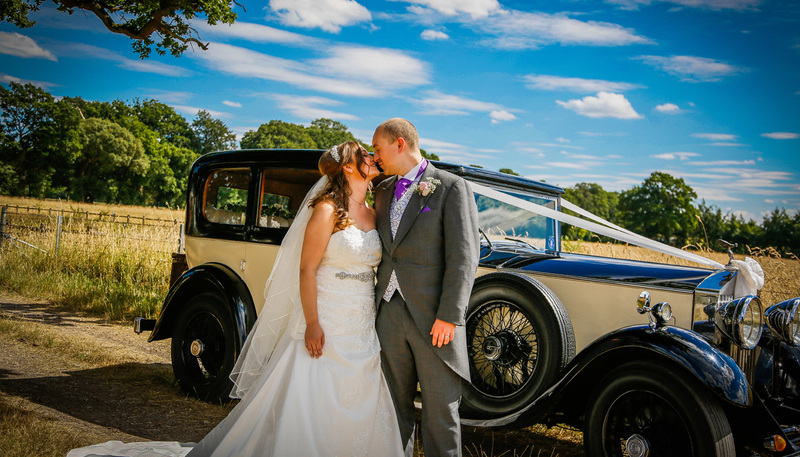 We are a family-owned business, with a passion for vintage boats and cars. 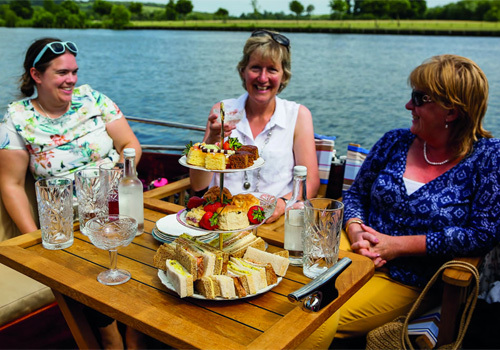 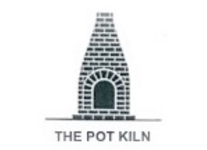 Drawing on years of experience in hospitality, we offer our clients the unique opportunity to step back in time while enjoying top class service and hospitality!